If you want to start making money online, then it goes without saying that you will need to Create a Google AdSense Account. To open an account with Google AdSense, go to the google page at www.google.com. It is recommended that you make this page your homepage since you will be using many products of Google and all of them are easily accessible from this one page. The Google homepage. Under the search bar, you will find the link to Advertising Programs. When you click on this link, the following page opens. The page is divided into two sections. Google Adwords which, as already explained, is for the advertisers and Google AdSense, which is for publishers and of use for you. At the bottom of the AdSense section, you can see a button which says "Sign up now". Click on this button to start the registration process for the Google AdSense program. When you click on the button, a new page opens. There are a couple of links right after the welcome message at the top of the page. If you want, you can go to the "What is AdSense?" link, which is basically a help function. The other link "Already have an account?" is not required at this stage, since it is presumed that this is your first account. So, let's get started with the form. Website URL: URL stands for Uniform Resource Locator. This is the address of your website or your Blog. If you have a website enter the address of the website here, it should be like www.mysite.com as the case may be. 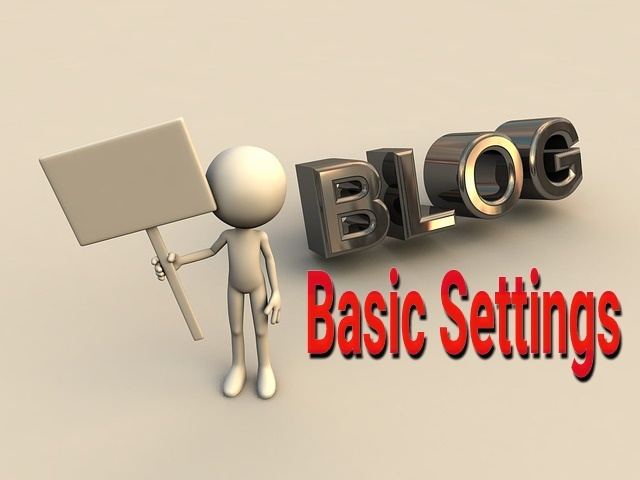 If you do not have a website but a Blog, enter the Blog address which can be copied from the address bar of your Blog. Website Language: Select "English-English" from the drop down menu. After this, check the two boxes below which indicate your willingness to not place ads on sites that include incentives to click on ads and not place ads on sites that include pornographic content. Account Type: Select Individual, even if you and your spouse want to work together. Country or Territory: Find and select your country from the drop down box. 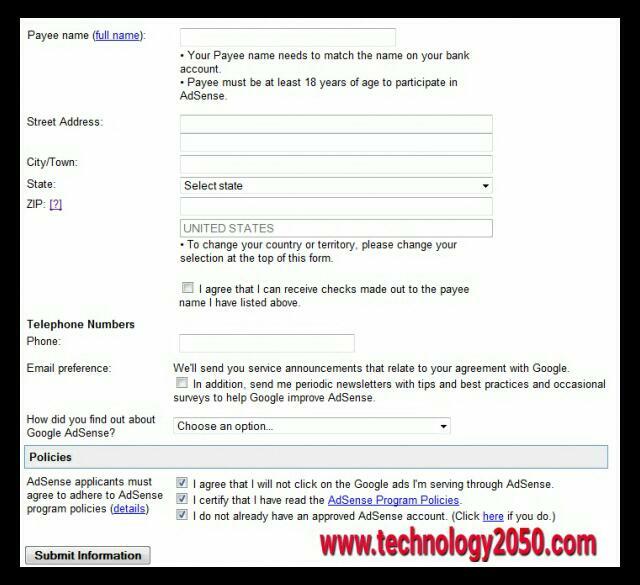 Payee Name: Enter your name as it appears in your bank account. It must be appreciated that the Google cheques will be made in this name and hence, it is important that the name matches the one you have in your bank account. Moreover, this field cannot be changed at a later date. Street Address / City / town / state / zip: Give your complete postal address here. Again make sure this is correct since the cheques will be delivered to this address. After this, check the box below to confirm that you can receive the cheques made out to the payee name listed above. However, users in some countries also have the option to receive revenue earned through electronics transfer directly to their bank account, and for this, you may be required to give your bank account details. 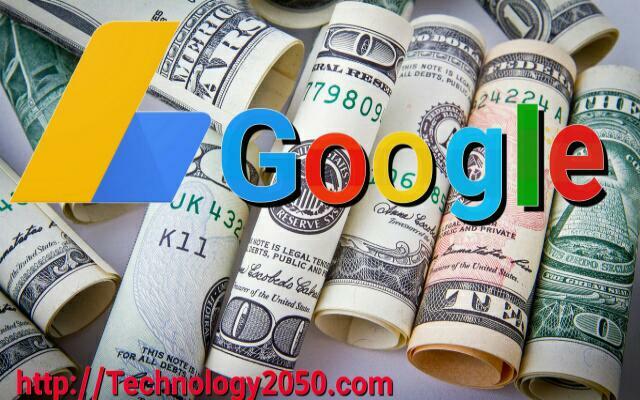 Google also gives the option to convert the money earned in your own local currency, which will be done as per the prevailing exchange rates on the date of payment. Telephone: Give your telephone details along with country and city code. Email Preferences: Check this box if you want to receive newsletters from Google which is a good idea since you stay updated on any changes in the program. 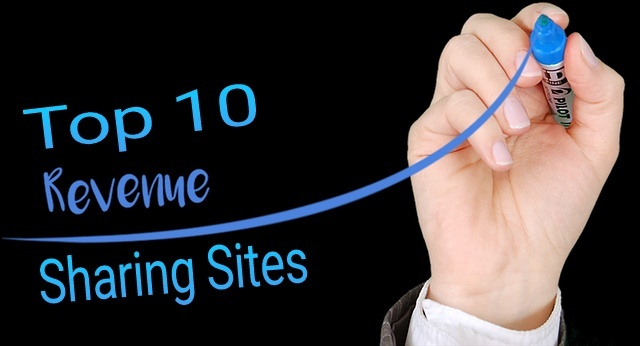 How did you find out about Google AdSense - Select any you feel comfortable with. Thereafter, check all the three policies listed below and then click "submit information". As per the Google program policy, a publisher is not supposed to click on ads, which appear on his own page. Don't try it because Google has the wherewithal to detect such fraudulent clicks and they will not hesitate to ban your account if you do so. Many publishers have lost their accounts in this manner. Going by the same logic, you cannot ask any of your friend or relative to keep clicking on ads on your pages. Again, Google keeps a track of all the activities that happen on your content pages that feature ads. As per the current Google policies, in certain countries, Google does not allow more than one account in a single household. When you submit information, Google lists out the information for you to confirm it. Check once again that all of the given information is accurate. If any changes are to be made, please do so at this stage. 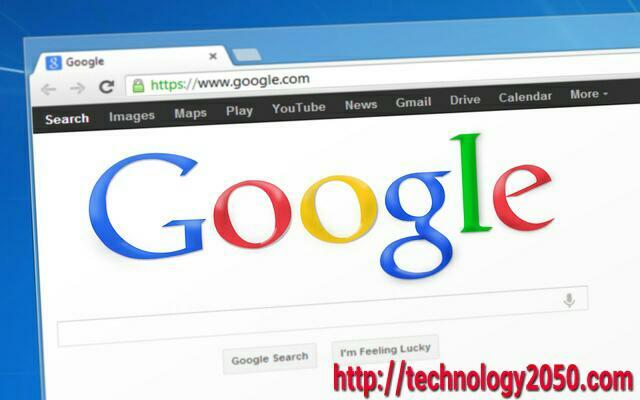 Below the information are two check boxes, which ask you whether you have a Google account, which you are using with some other Google service like Orkut or Gmail. Since we have opened a Gmail account earlier, check the first option. It may be clarified here that you can use only a Gmail account for opening an AdSense account, and any other email account will not be accepted. Therefore, it is essential for you to have a Gmail account. When you check that box, another option appears which ask you, if you would like to use your existing Gmail account for AdSense also or whether you would like to open a new account. Make your selection and continue. 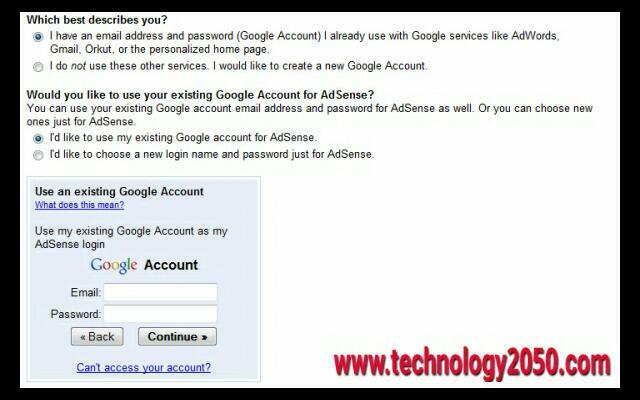 You have complete create Google Adsense account and will get a thank you message with a promise to revert by email within 2-3 days or a few weeks. Now, you have to wait for the email confirming your account. 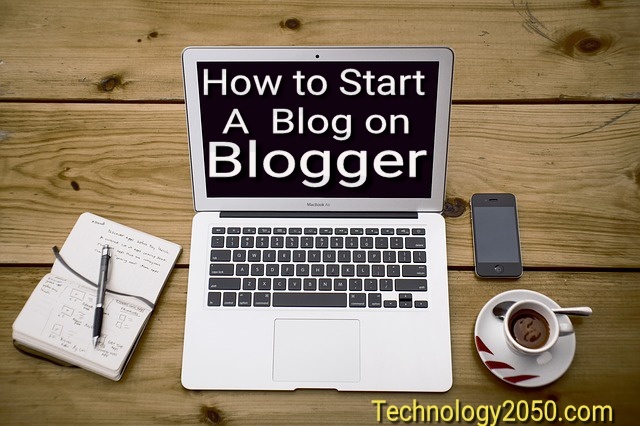 Don't keep sitting idle though and continue posting on your Blog or website. Google does get back to everyone without fail, even if they are rejecting their registration. After you have received confirmation of your account having been approved by Google, you have to activate it in accordance with the instructions in the email. Google has its own policies regarding approval of new accounts and has set some guidelines. These guidelines keep changing from time to time and so it is best that you read all the terms and conditions and guidelines given in the Google AdSense Blog to keep abreast of the latest requirements for getting your account approved. Recently, Google had revised its conditions asking for a Blog/website to be maintained for at least a period of 6 months before it would approve a new account. This was done in order to filter out all the frivolous accounts that were being opened. "In some locations, including China and India, we also require publishers to have owned their sites for 6 months. We've taken this step to ensure the quality of our advertising network and protect the interests of our advertisers and existing publishers".